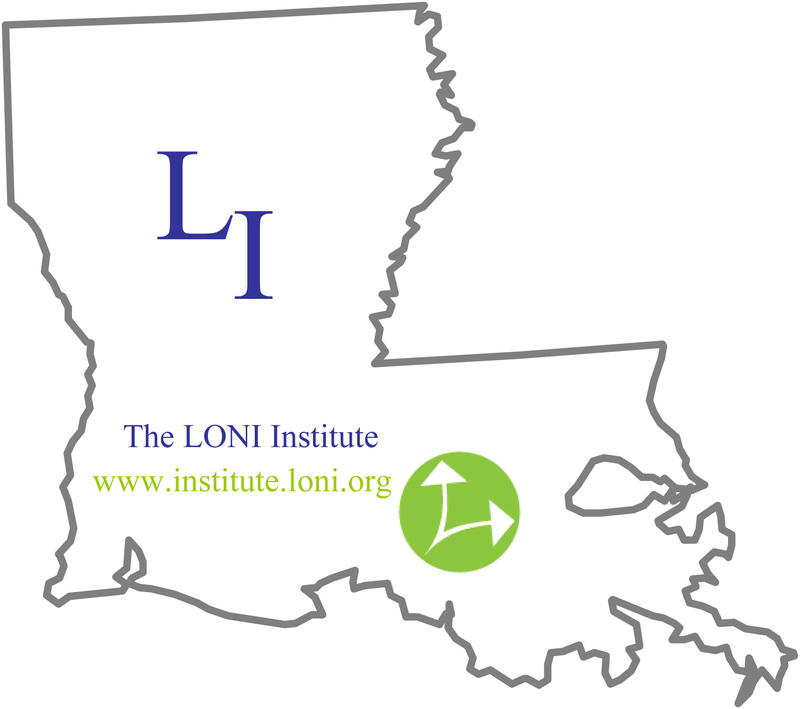 The Louisiana Optical Network Initiative (LONI) will host a two-day forum on Monday, July 18 and Tuesday, July 19, at the Pennington Biomedical Research Center's Conference Center Auditorium. The forum consists of two half-day sessions, from 1 p.m. until 5 p.m. on Monday, July 18, and from 9 a.m. until 1 p.m. on Tuesday, July 19. LONI Technical Forum is an opportunity for IT staff from the LONI partner sites, network users and members to discuss their needs, interests and ideas for future LONI expansions. If you wish to suggest a topic for discussion at LONI Technical Forum, please contact LONI Director of Networking Lonnie Leger at lonnie@lsu.edu. LONI Technical Forum is hosted through LONI and the LSU Center for Computation & Technology. Click here to view schedule. Registration: Free to LONI partner sites, network users and members. Location/Directions: Pennington is located at 6400 Perkins Road, Baton Rouge, LA. Click here for directions. The Louisiana Optical Network Initiative , or LONI, administered under the authority of Louisiana Board of Regents, is a high-speed, fiber optic network that connects supercomputing resources among the state's major research universities – LSU, Southern University, University of Louisiana-Lafayette, Louisiana Tech University, University of New Orleans and Tulane University -- along with the two LSU Health Sciences Centers in New Orleans and Shreveport. LONI connects Louisiana to major national research networks, including Internet2, and is one of 11 resource providers on TeraGrid, the backbone of national cyberinfrastructure. Registration is Closed. If you would like to be on the first call list for next year, email kjones@lsu.edu. "Alice in Computation Land" is a five day workshop sponsored by the LSU Center for Computation & Technology (CCT) for girls entering grades six through eight (6-8) who are interested in learning more about computational science and technology. During this camp, we will address how to use computer applications in your daily lives and take a glimpse into what careers are available in the world of science and technology. How will computers and computation help me do my homework? Can I believe a computer? What is modeling and why do I care? Nutria: too many or not enough? Alics: a 3d wonderland for creating animation for story telling, games or video. A computer model, as used in modeling and simulation, is a representation of something--a person, a building, a vehicle, a tree--any object. A model also can be a representation of a process--a weather pattern, traffic flow, air flowing over a wing. Simulation is imitation. We've used it for thousands of years to train, explain and entertain. Thanks to the computer age, we're really getting good at using simulation for all three. Simulations (and models, too) are abstractions of reality. WHO: Middle-School girls (entering grades 6-8) in the Baton Rouge and surrounding areas. This camp is free to qualified participants. CCT will provide supplies and lunches during the camp, but participants are responsible for arranging their own transportation to and from LSU’s campus. CCT will accept participants on a first-come, first-serve basis. Due to the overwhelming response, a second session has been added (July 18-22). Registration is now closed. Registration Closed. If you would like to be on the first-call list for next year, please email kjones@lsu.edu. 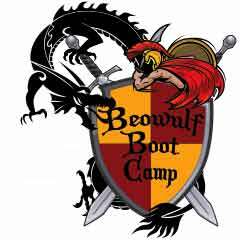 The LSU Center for Computation & Technology (CCT) will host the fourth Beowulf Boot Camp June 6-10 on the LSU campus. This exciting summer education opportunity offers high school teachers and students a unique opportunity to work with advanced research technology not usually available in a typical classroom setting. During Beowulf Boot Camp 2011, students will work hands-on with LSU Department of Computer Science Professor Thomas Sterling, a former NASA scientist who invented the Beowulf supercomputing cluster, and Dr. Steven Brandt, a computational scientist in the CCT who specializes in programming, as well as other researchers from the CCT. The students will learn how to use supercomputers for research, develop and run basic applications and experiment with computer science techniques. CCT will accept participants on a first-come, first-serve basis. This camp is introductory and will cover topics that stretch across all academic disciplines, so students do not need a strong computational science background to participate. Note to Teachers: The content of this workshop is eligible for up to 25 hours of CLUs (Continuing Learning Units). Participants must complete the entire course for the full 25 hours. With the certificate and the agenda from the workshop, participants should apply to their parish school board for CLU credits. An individual's school district gives final approval for awarding of CLUs. For more information on the Beowulf Boot Camp and its curriculum, click here for a sample itinerary . This camp is free to qualified participants. CCT will provide workspace, parking accommodations and meals during the camp, but participants are responsible for arranging their own transportation to and from LSU’s campus. The CCT can assist with dorm rooms if needed – please contact Karen Jones, LSU CCT, at 225-578-0595, or by e-mail: kjones@lsu.edu if you need to make these arrangements. We have reached our capacity. If you would like to be on the First-Call list for next year, please email Kjones@lsu.edu. "Beowulf is now the building block of many of the world's supercomputers." The LONI Institute (LI), with LSU's Center for Computation & Technology and High Performance Computing, will host their first Workshop on Density Functional Theory (DFT), July 23-27, 2011 on LSU's campus. This educational workshop will expose graduate students, postdocs, faculty and staff to several flavors of electronic structure calculations in a holistic way. The workshop will be accessible to graduate students and postdocs in condensed matter physics, chemistry, and materials engineering, who may not have prior knowledge of DFT methods. The invited speakers will provide pedagogical and expository lectures on the methods that they use, complemented by hands-on sessions. The format will allow plenty of time for discussions. We expect to be able to make Gaussian09, NWCHEM, GAMESS and Quantum ESPRESSO available to the participants during the workshop. Click here to view speaker bios, lecture abstracts, and schedule. Who: Students, postdocs, faculty, and staff at Grambling State University, Louisiana State University, Louisiana Tech University, Southern University at Baton Rouge, Tulane University, University of Louisiana at Lafayette, University of New Orleans, and Xavier University of Louisiana, are invited to participate. Participants are expected to know basic linux, but they can be brought up to speed by taking the online courses "Intro to HPC", "Remote Access with SSH", and "Survival Skills with the BASH Shell" at https://docs.loni.org/moodle/ . Registration: $125.00. Participants are expected to cover their own transportation, and/or lodging costs. Continental breakfast, lunch and refreshments will be provided each day. Registration is closed. All registrations and payments must be received by July 14. *Payable by check, visa, mastercard, or LSU internal transactions. Checks should be made payable to: Louisiana State University and mailed to LSU CCT, Attn: Jennifer Fontenot - DFT, 216 Johnston Hall, Baton Rouge, LA 70803. Departments should submit their LSU internal transactions account number to lgalat1-at-tigers.lsu.edu. Parking: Persons utilizing a vehicle while residing on campus for the duration of the program or persons driving to campus daily will need a LSU parking permit (Monday-Friday; no permits are needed Saturday and Sunday). You can opt to purchase your commuter permit ($15) at time of registration and pick them up at the workshop. Lodging: Students and postdocs may elect to stay on campus in the East Campus Apartments for $50 night, which includes a linen package. Linen package includes (2) sheets; (1) pillow and pillowcase; (2) towels per day; (1) washcloth per day; and (1) blanket. Faculty and/or invited speakers may elect to stay on campus in either the East Campus Apartments or the Lod Cook Hotel ($99/night). Note: if opted for, lodging and parking will be charged to your credit card or department account number unless otherwise directed. For more information, please contact Leigh Townsend at lgalat1-at-tigers.lsu.edu. Registration is Closed! If you would like to be on the first call list for next year, email kjones@lsu.edu. The LSU Center for Computation & Technology, as part of their economic development initiative, will host for the first time the Stop Motion Animation Summer Camp, July 11-15. This exciting summer education opportunity offers high school students a unique opportunity to build upon their interests in animation. Stop motion animation is a technique used to make a physically manipulated object appear to move on its own. The object is moved in small increments between individually photographed frames, creating the illusion of movement when the series of frames is played as a continuous sequence. Examples of some of the more popular stop motion feature films are "Who Framed Roger Rabbit", "Corpse Bride", and the newest release, "Gnomeo & Juliet." • create movie by editing, adding music and effects. Students may elect at the end of the class to submit their short films to the Red Stick International Animation Festival "Best of the Fest" competition, which encourages submissions from students and amateurs. Who: High School age students, grades 9-12 (ages 14-18). Fee: $125 registration fee. Please do not send money when registering. You will be notified if you have been accepted into the camp. At that time, your fee will be due. Participants should bring their own bag lunch, sketchbook, notepad and pencils (#2 and sketch), and are responsible for their own transportation and parking. Lunch on Friday will be provided. Registration is Closed! Due to limited space in the camp, students will be accepted on a first come basis. Do not delay in registering. Click here to submit payment. Registration and/or questions should be emailed to: kjones@cct.lsu.edu (fax: 225-578-8902) or mailed to: LSU CCT, Attn: Karen Jones, 216 Johnston Hall, Baton Rouge, LA 70803. 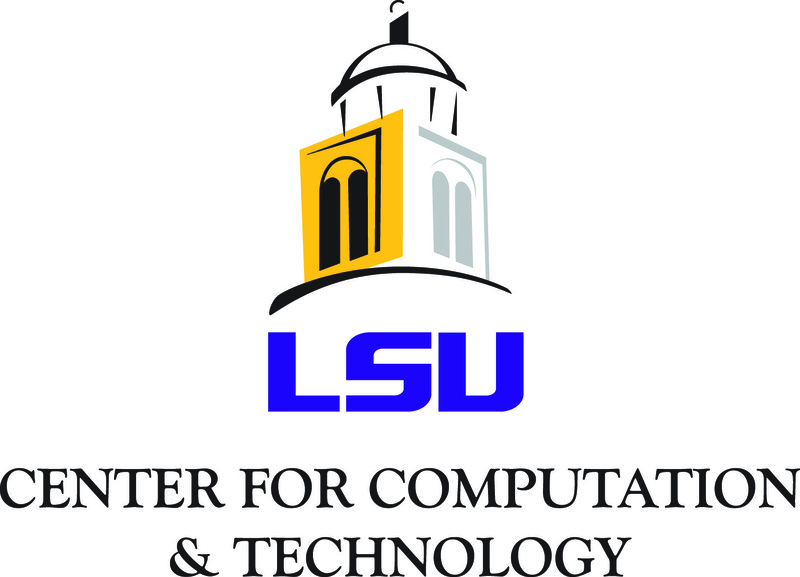 LSU CCT will host two onsite computational science courses being offered by the Virtual School of Computational Science and Engineering. Graduate students, post-docs and professionals from academia, government and industry can gain the skills they need to leverage the power of cutting-edge computational resources at these courses, which are being offered for a $100 per-course fee. Each course is one week long. Snacks will be provided; participants are responsible for travel and lodging costs. travel to a number of convenient locations where they will be able to work with a cohort of fellow computational scientists, have access to local teaching assistants and interact virtually with course instructors. For no additional cost, on-site participants can take online short courses on MPI , OpenMP , and CUDA which are designed to meet course prerequisites. General Information: . Students should bring their own laptops to class. Meals: You may elect to have boxed lunches delivered to the classroom for you at your own expense. Please fill out the meal form and return to jennifer@lsu.edu or by fax (225) 578-8902. CLICK HERE to submit credit card information. Other facilities are available on campus for lunch. The Design Building Atrium Cafe, LSU Union and Pierre's Landing are the closest. For a full list and locations, please visit LSU Dining. Parking: All non-LSU participants are required to purchase a parking pass if parking a vehicle on the LSU campus during the course. $15. To request a parking permit, CLICK HERE . Directions: Click here for driving directions . Fee: $100 per person per-course. Departments wishing to use an LSU account number for payment can email kjones@lsu.edu with the name of participant and account information. Registration is now Closed. If you would like to be on the first call list for the next camp, email kjones@lsu.edu. 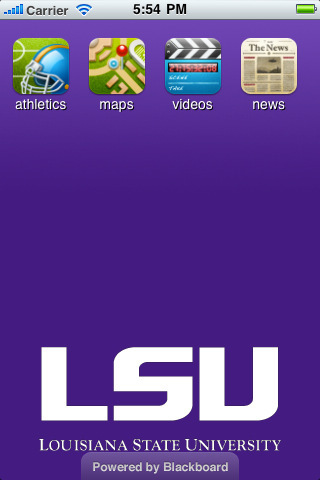 The LSU Center for Computation & Technology will host for the first time the LSU iOS Application Boot Camp August 1-12 (10 day camp; not including weekends) on the LSU Campus. This new educational experience offers LSU undergraduates the opportunity to gain knowledge while enhancing their entrepreneurial spirit. Participants will work in groups to create their own operating App and have it loaded on their personal device by end of camp. Included is post-camp group knowledge sharing meetings. be introduced to mobile applications' business market, trends and opportunities. Who: LSU Undergraduate Students (Freshmen - Seniors). 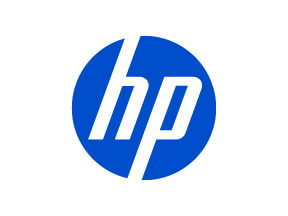 Prerequisites: Understanding of general computer use (PC, Linux or Mac); interest in learning & creating new technologies. Registration and Cost: $300 per person. Students are encouraged to bring their own MAC laptop to class, as well as their iphone/ipod/ipad. The CCT will provide loaner laptops for in class use to students who do not have a MAC on a first come first serve basis. As these loaners are limited, students must request one when registering. Students are responsible for their own transportation, lodging*, parking**, and meal costs. Registration is now closed. 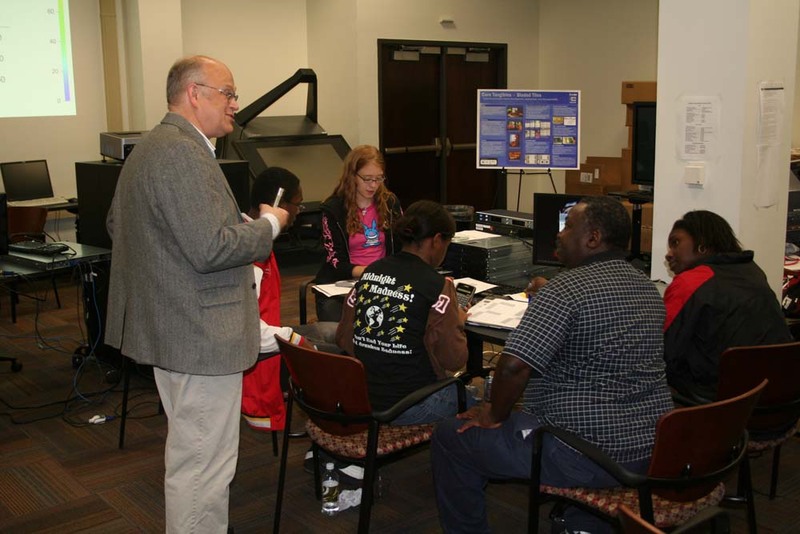 Post-Camp Assistance: After the camp, students can participate in a series of knowledge sharing meetings regarding apps led by the LSU Center for Computation & Technology. *Dorms: Housing is available for participants of the CCT iOS Camp. Housing for the CCT iOS Camp will be available for a cost of $25.00 per night per person in one designated residence hall for the nights July 31 - August 11. Beginning August 12, students who have a fall assignment in a residence hall will have Early Arrival status, allowing them the ability to move to their fall assignment for a cost of $23.55 per day. **Parking: Persons utilizing a vehicle while residing on campus for the duration of the program or persons driving to campus daily will need a LSU parking permit. Upon arrival to campus, please go to the Visitors Center to purchase your permit ($7 weekly). Cancellations received and post-marked prior to June 30, 2011 will receive a full refund. After June 30, no refunds will be issued. Substitutions will be permitted! Electronic Arts Inc. will be visiting the LSU campus October 24-25, 2011, to recruit students for their summer intern positions as follows: software engineer; designer; technical artist; online software engineer; software quality assurance engineer; and business analyst, analytics. Click here to view full job descriptions. Upload your resume to www.jobs.ea.com . Deadline to submit resumes and apply is Monday, October 17, 2011. 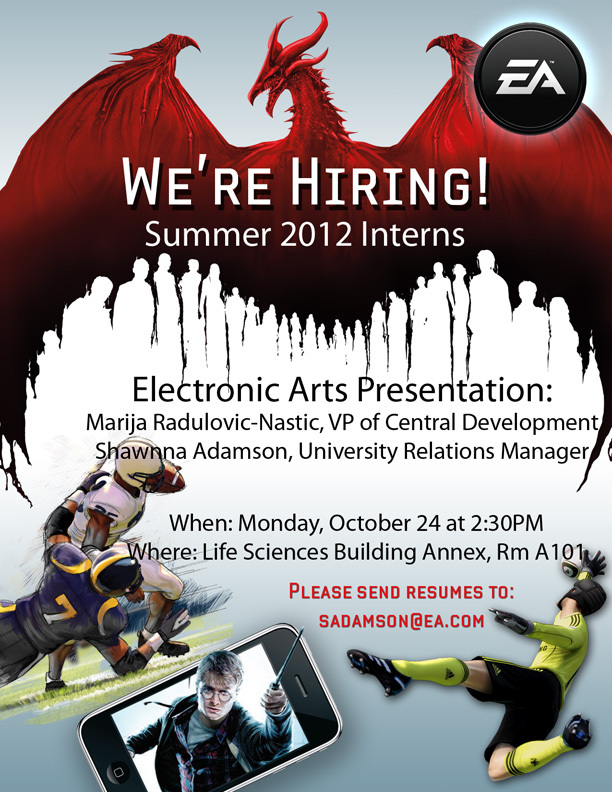 Students should also attend one or both of the following campus events to learn more about Electronic Arts. 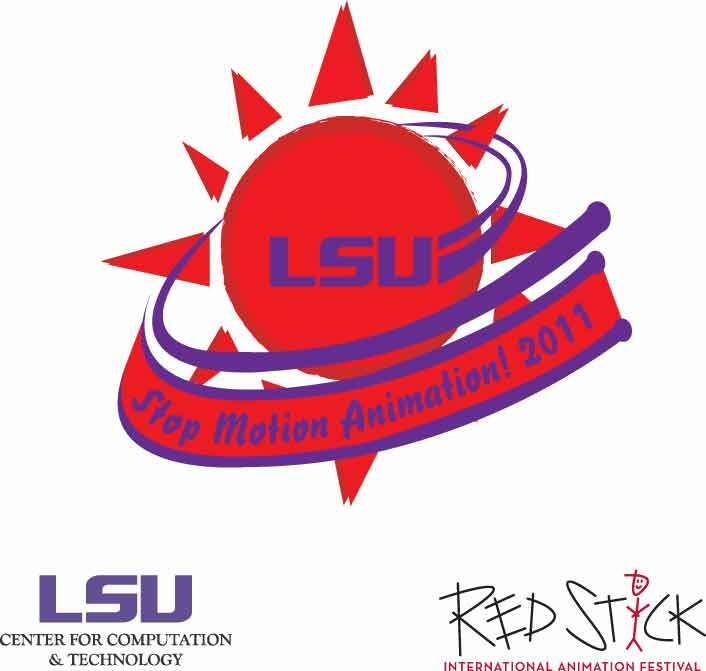 These events are hosted by the LSU Center for Computation & Technology's AVATAR Program (Arts, Visualization, Advanced Technologies, and Research). On-campus interviews will be conducted on October 25, 2011 from those selected during the pre-screen process. The summer intern positions are paid internships and would run May 21, 2012 through August 10, 2012 at an EA studio location (Orlando, FL; California; etc.). The LSU Center for Computation & Technology (CCT) invites faculty, staff, students and special guests to its 10th Year Celebration of the center's successful growth from its birth as "LSU CAPITAL" to a vibrant center for interdisciplinary computational research, training, and economic development. The Center will highlight some of their recent and future activities and collaborations which includes computational mathematics, black hole research, parallel computer architectures, the future of hardware, material science, digital media and tangibles, to name a few. Attend just the topic you're interested in, or stay for the whole day. Click here to view the day's events , which includes a "HOW TO GET INVOLVED" session. Check back often for updates. "We want to emphasize that the CCT strives to enhance the broad computational and technological capabilities of research groups across LSU and the State. We facilitate large multi-disciplinary collaborations, supporting efforts to target major funding opportunities at both the state and national levels. We also provide training for students, research staff, and faculty so that they can utilize available high-bandwidth optical networks, advanced hardware and software tools, and technological innovations to support forefront research and creative activities. We hope research groups across the campus will take some time to visit with us at our 10th Year Celebration, see who we are, and ask us how we might engage with them." In 2001, Govenor Murphy J. "Mike" Foster asked the Louisiana Legislature to appropriate funds as a commitment to the Vision 20/20 plan specifically for Information Technology development. The Legislature authorized $25 million for Gov. Foster's IT Initiative, with $9 million going to LSU to create the Center for Applied Information Technology and Learning (LSU CAPITAL) to improve information technology on campus. In 2002, LSU CAPITAL acquired the first supercomputer, named SuperMike, which was the second-fastest computer among academic institutions worldwide. The center changed leadership in 2003 and became the LSU Center for Computation & Technology (CCT), to create a fully interdisciplinary research center. Afterwards, activity spurred and with it came the launch of LONI, Nemeaux, the Red Stick International Animation Festival and on and on. For a full list, visit CCT's Timeline . The Center for Computation & Technology, or CCT, is an interdisciplinary research center located on the campus of Louisiana State University in Baton Rouge, Louisiana. CCT advances LSU’s Flagship Agenda and promotes economic development for the state by using computational applications to aid research and develop solutions that benefit academia and industry. CCT is an innovative research environment, advancing computational sciences, technologies and the disciplines they touch. Researchers at CCT use the advanced cyberinfrastructure –high-speed networks, high-performance computing, advanced data storage and analysis and hardware and software development – available on campus to enable research in many different fields. By uniting researchers from diverse disciplines, ideas and expertise are disseminated across LSU departments to foster knowledge and invention.